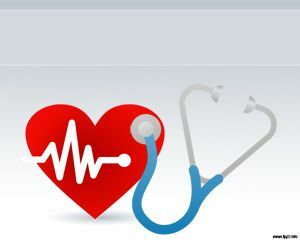 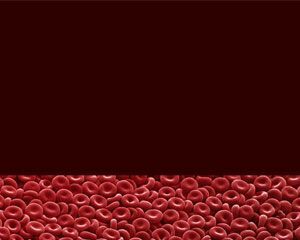 Medicine and doctors have evolved around the world and the use of stethoscope or blood pressure machine are common practices. 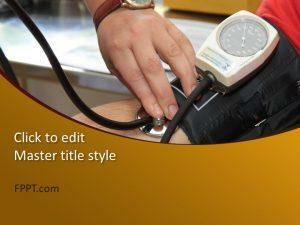 Now, these machines are in the approach of every citizen to take care of his health. 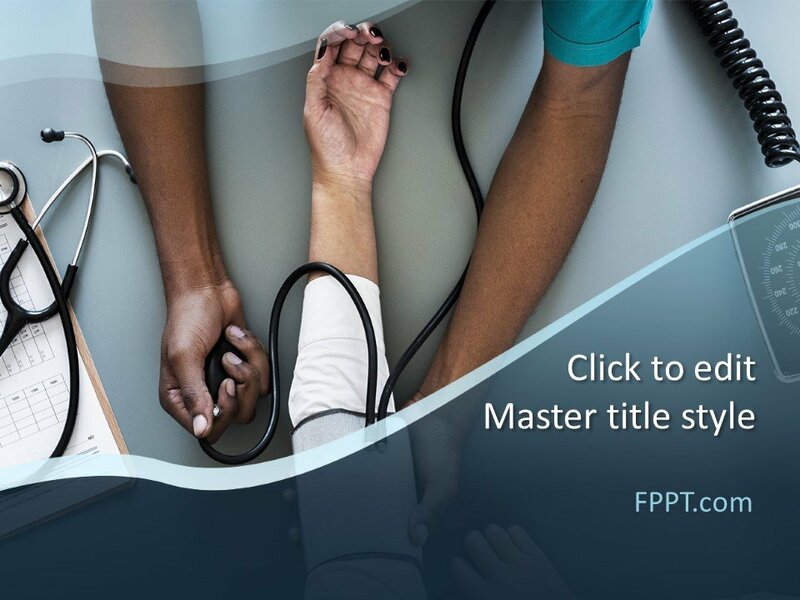 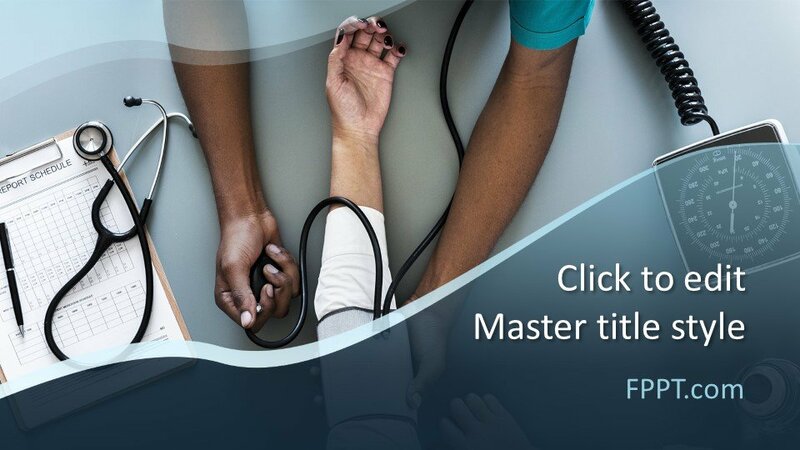 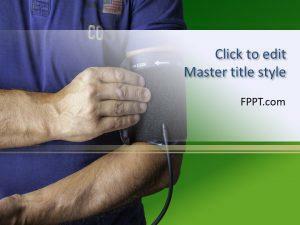 Free Doctor PowerPoint Template with the image of a sphygmomanometer and stethoscope is looking professional and fit for the presentations on medicine and health issues. 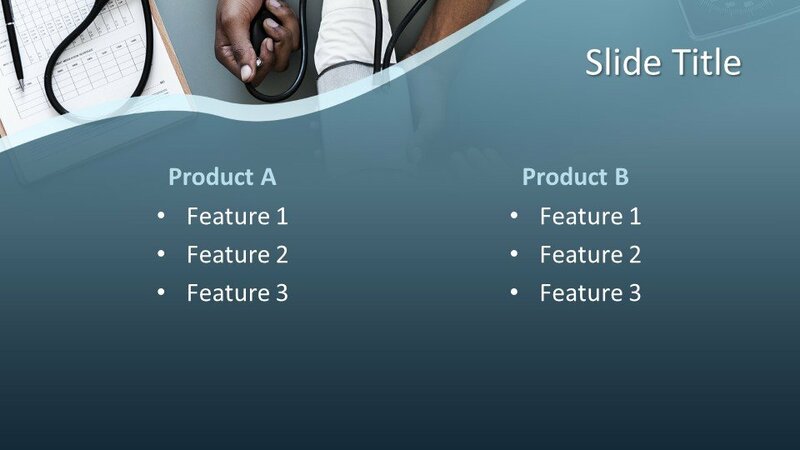 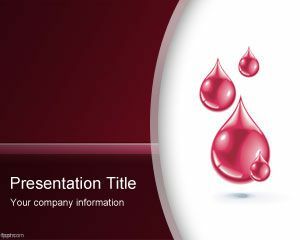 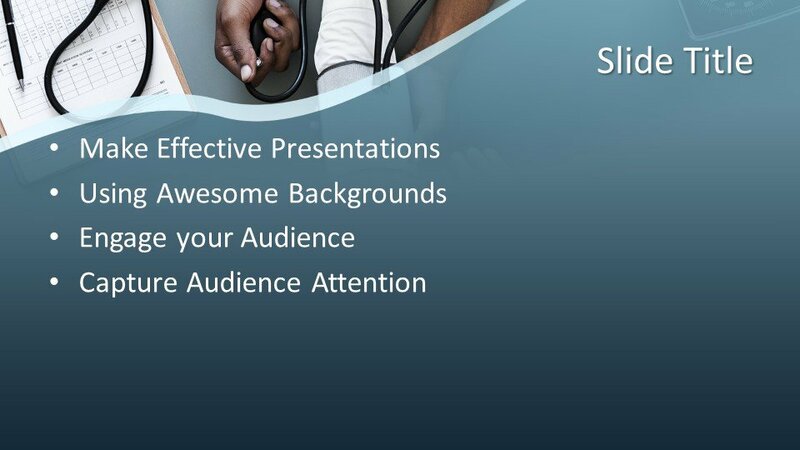 The presentations crafted for discussions on any new device invented in the field of medicine and general health issues arising from ups and downs of blood pressure and heartbeat can find this template design a perfect match for placing it in the main slide design or for the background of the presentation. 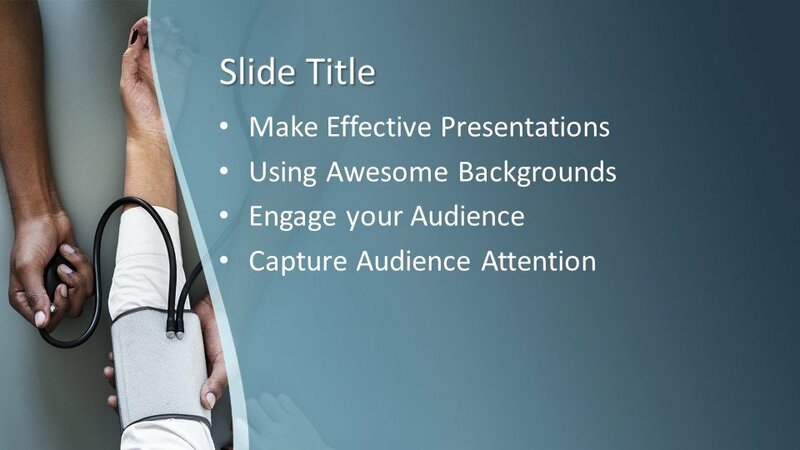 Download Free Doctor PowerPoint Template for free!